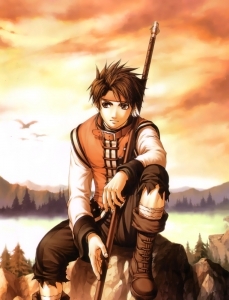 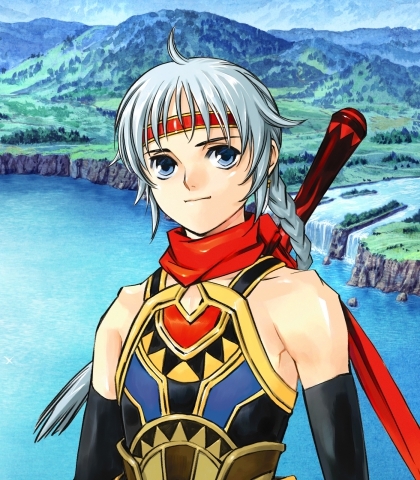 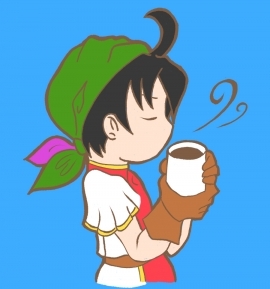 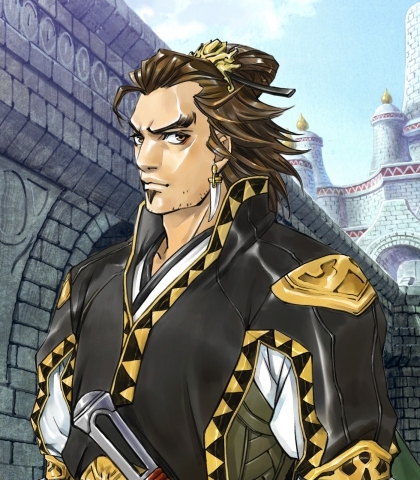 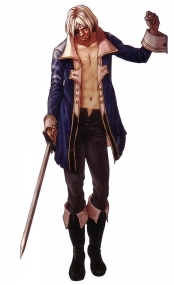 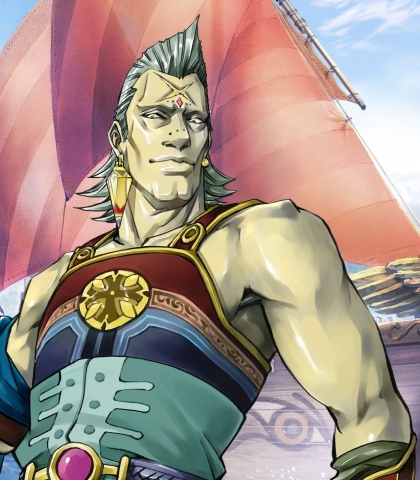 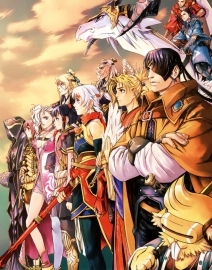 Suikoden is also a series that hasn't been updated in the past few years. 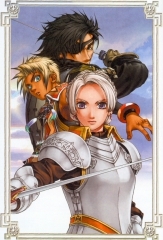 It will still be a great series that always lacked in graphics, but had great character artworks for their games as well as so much heart and great music. 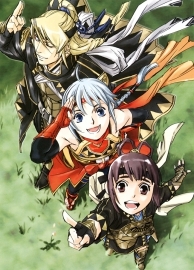 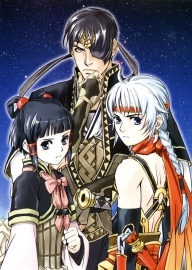 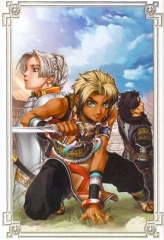 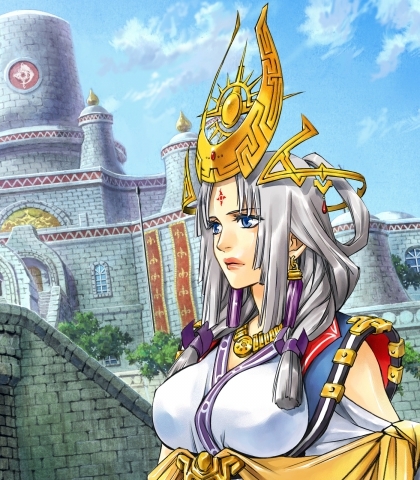 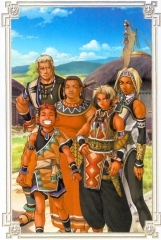 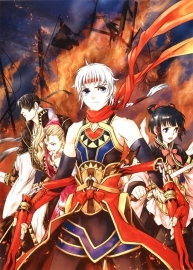 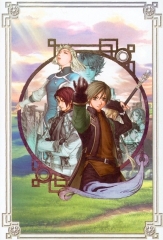 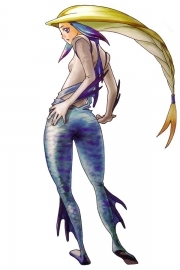 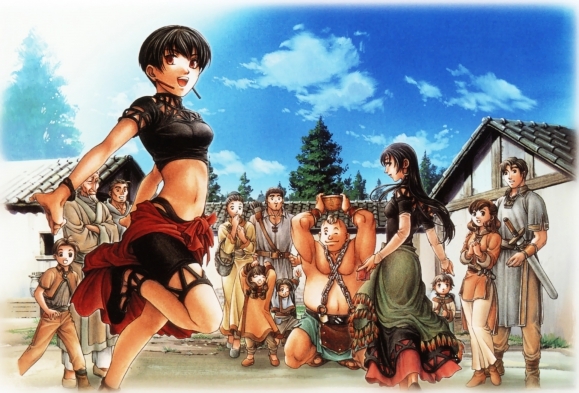 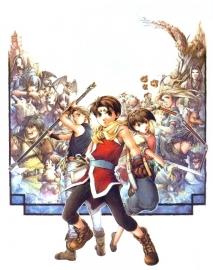 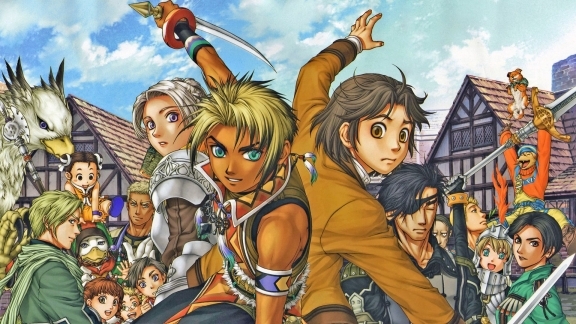 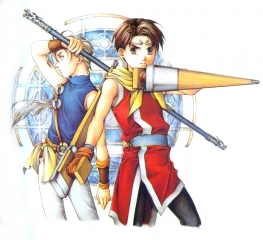 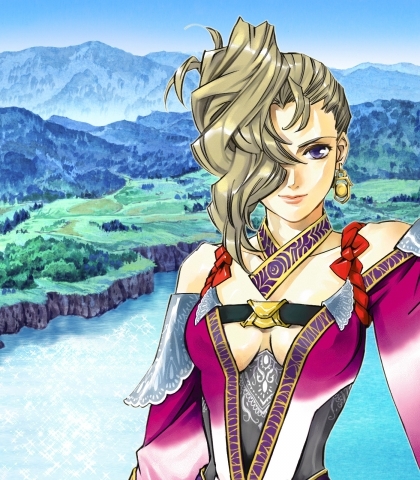 The artwork of Suikoden I and IV were drawn by the same artist, same goes for II and III.